Phone charging, being buried, tossing TVs, and having our clothes sold? Yeah, it's all in this one. It's another episode of Haze & Jasen jam packed with the all the hard questions! Also we through around *fake* profanity to get rid of our stress and also talk about the world's OLDEST video-gamer. And no, it's not Fortnite related. Listen to this weeks replay of Haze & Jasen to find out all about it. 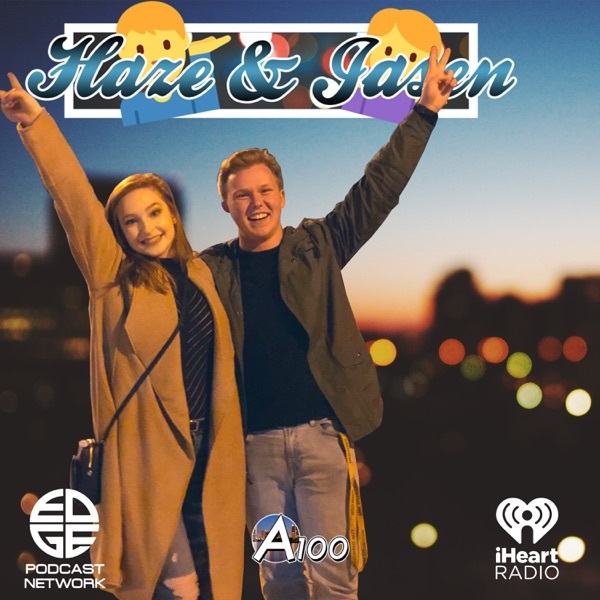 - Catch the show LIVE every Wednesday at 7pm ET / 6pm CT on a100radio.com Podcast episodes are uploaded every Thursday at 12pm CT on iHeartRadio.